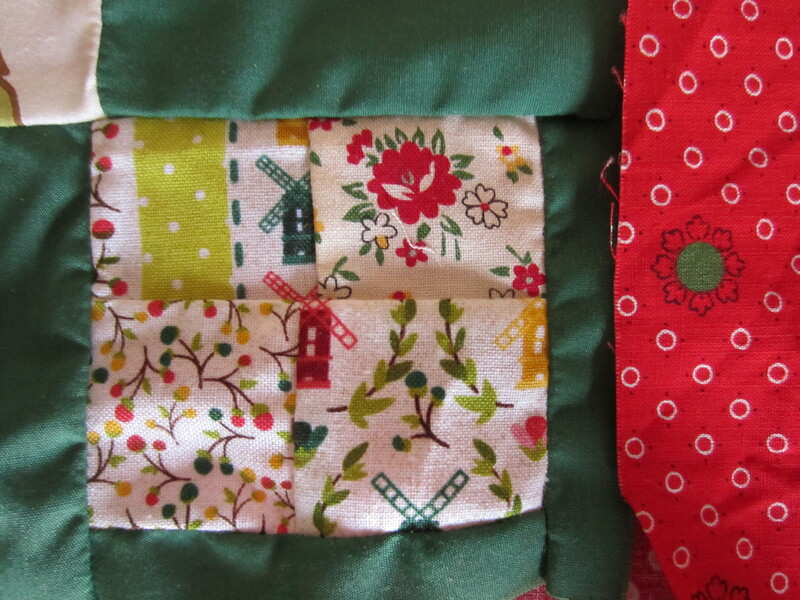 For a third consecutive year, I am opening my quilting drawers and making Christmas gifts for friends with scrap fabric. 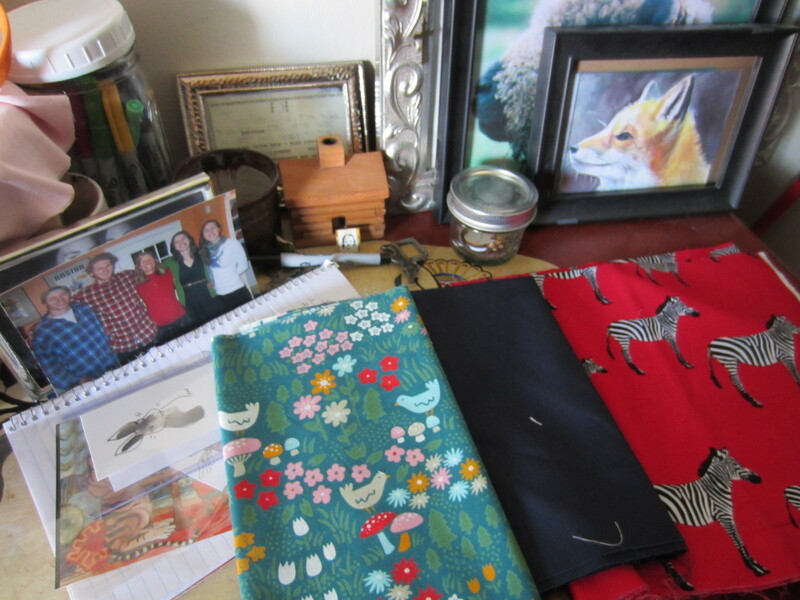 This year, I am making… Well, to be revealed after I mail them in a few weeks. For now, be content with a pics of this Sunday’s crafting mayhem. 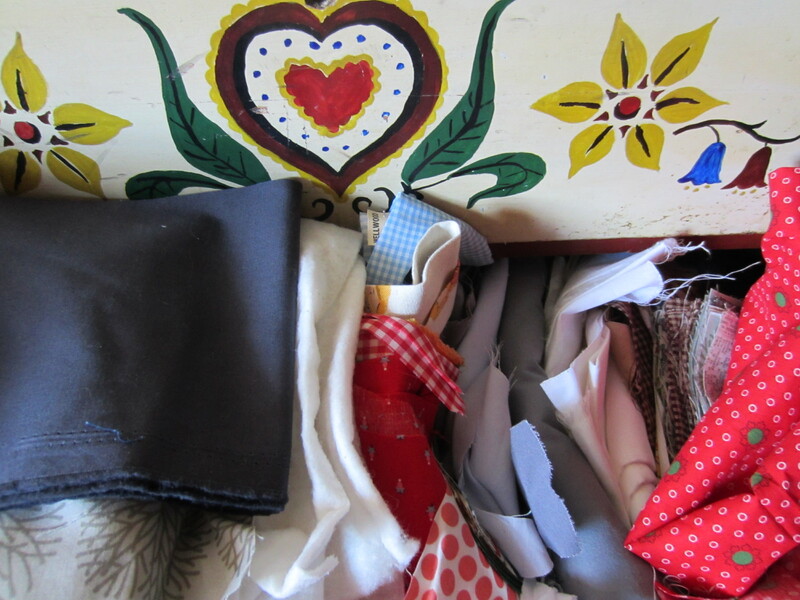 The quilting drawers are bursting with possibilities! I’ve also been creating some very tasty delights in the kitchen. Last night, I made the Barefoot Contessa’s Salty Oatmeal Chocolate Chunk Cookies. They were a comfort last night when finishing up Lonesome Dove, and sobbing over the death of one of my favorite characters. (I’m not going to say anything because you should totally check this series out, if you haven’t already!) 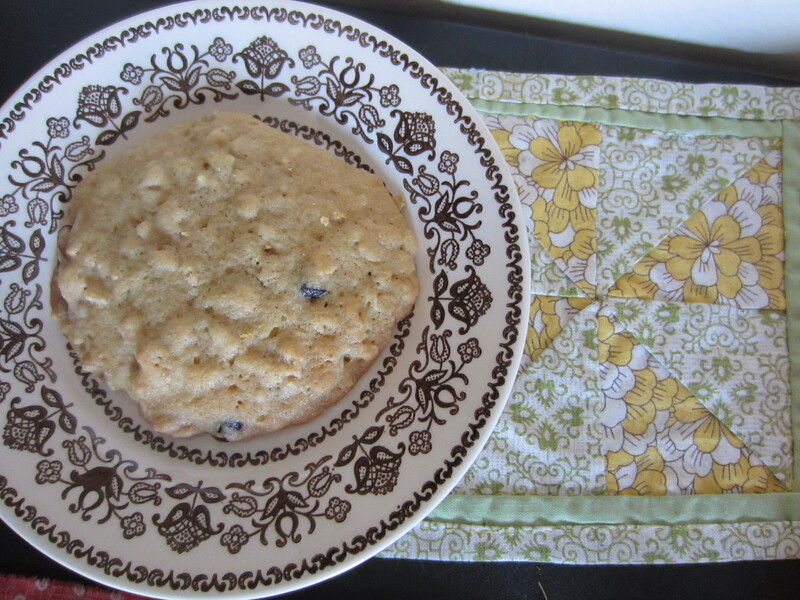 These cookies are also perfect for breakfast. Dinner tonight is a Butternut Squash & Chicken Soup. 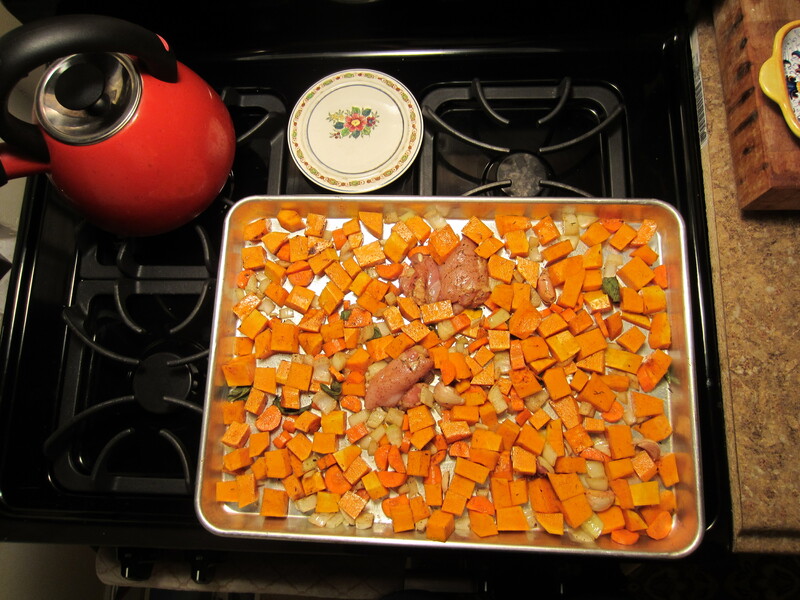 I cut up a butternut squash (without severing any fingers), an onion, and two carrots, and arrange them all on a large baking sheet. I add a few cloves of garlic, some chicken thighs, and sprinkle all of it with a healthy dose of salt, pepper, and garam masala (or curry). I had some extra sage and thyme leftover from Thanksgiving, so I added those, too. Bake all this at 425 degrees for 35 – 45 minutes. When done, scrape everything except for the chicken thighs into a larger pot. (I use my Dutch oven for this part.). Add 3 – 4 cups of chicken stock, and blend with an immersion blender. Shred up that chicken and add back to the soup to heat through. Serve alongside some delicious red wine, like I’m doing right now. This is going to be delicious soup in one hour.